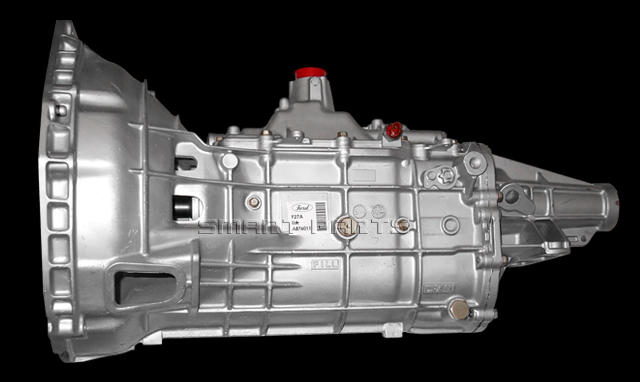 The M5OD transmission was originally built by Mazda (formerly Toyo Koygo) for use in Bronco, F150 and F250 trucks. This manual transmission features an overdrive and 5 speeds. 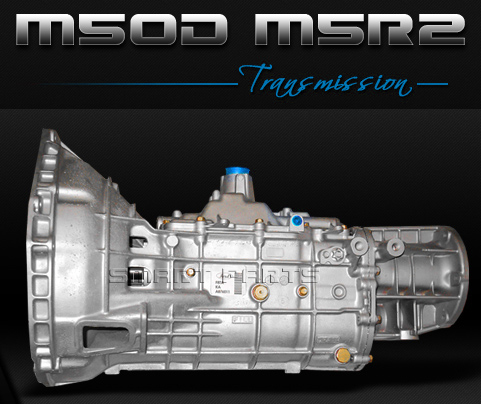 M5OD-R2 transmission is a heavier duty version of the M5OD-R1 which can be found in Ford Rangers and similar applications. The M5OD-R2 is commonly referred to as the M5R2 transmission and like wise the M5OD-R1 is commonly referred to as the M5R1. 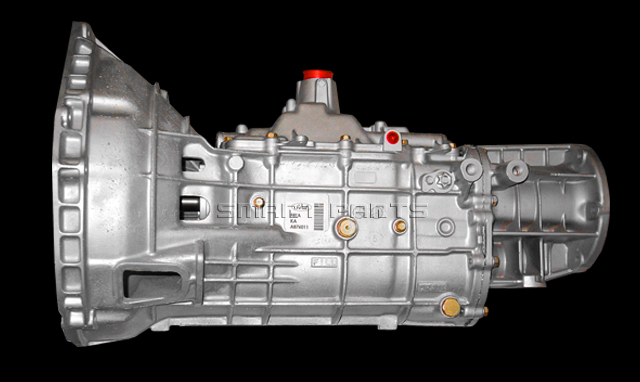 Here at Smart Parts we have revolutionized a way to build the M5R2 transmission. By Researching failure points and upgrading the transmissions wearable components we have built an M5OD-R2 that can last throughout the life of your vehicle. I'm restoring an old Bronco, I'm a Bronco enthusiast and found you guys on a blog. I'm not doing anything crazy with this Bronco just restoring it and will drive it to shows and parades will this M5R2 hold up? We have a lot of customers that are involved in restoration projects with vehicles. Yes our M5R2 would be perfect for what you are doing. One of our mechanics here is like you and has done the same style of restoration. Is there a difference between a M5OD and a M5R2? No, there no difference. The M5OD and M5R2 is thee exact same transmission. "I have had nothing but problems with my truck. I was too a point of getting rid of it. I was in need of a transmission, I decided to give Smart Parts a shot. Let me tell you I am so impressed. My truck is running perfect." "I was in need of a M5R2 transmission. I shopped around for a few days. I could not believe the price they had and was skeptical. I decided to purchase one from Smart Parts, let me tell you it is the best investment I have ever made. The transmission runs like a champ." 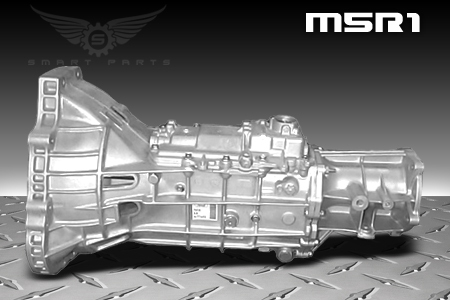 In order to keep our M5R2 Transmission at such an unbelievably low price, we need to take a deposit on your old or broken unit being sent back to us. The core deposit is added to your total then is completely refunded when it unit arrives at our facility. Because we use so many new parts, our rebuild process doesn't require a perfect core to be sent back. Please call or click on the tab for acceptable core conditions and details.